As good as new, check that out ! 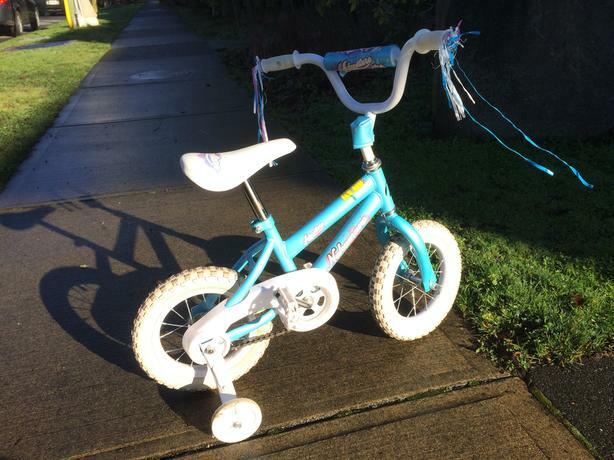 12 inch wheeled comes with training wheels which help the child rider learn pedaling and balancing, two of the fundamental skillsets necessary for riding a bike. Removing the pedals turns into a first push bike !